Achievas Entertainment is back with yet another release. 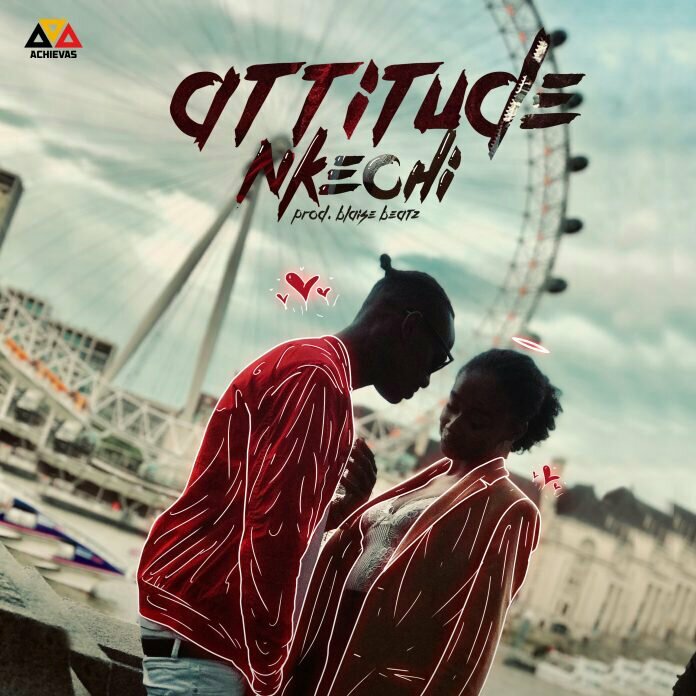 This time, it’s ATTITUDE on the roll call with a brand new tune titled ‘NKECHI’ . Known for churning out records, with well-written lyrics and catchy hooks, Attitude teams up with Blaise Beatz to create a dope record. The video was directed by Moe Musa .